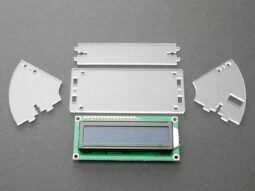 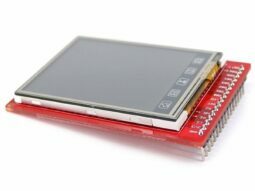 Nokia 5110 serial LCD screen 84 x 48 for Arduino Atmel PIC Raspberry etc. 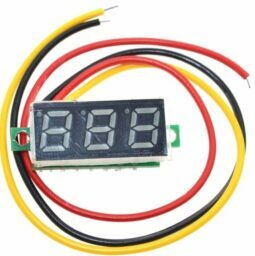 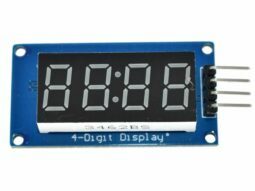 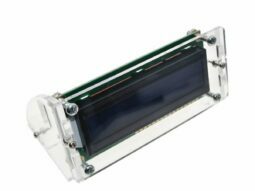 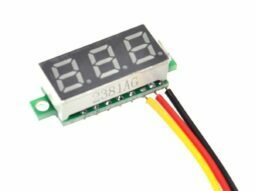 is a very easy to use LCD screen, with 84 x 48 pixel resolution. 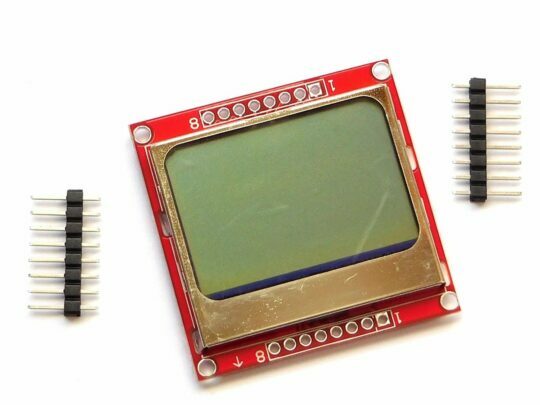 These displays debuted in the Nokia 5110 cell phone, well known for their high contrast and bright backlight. 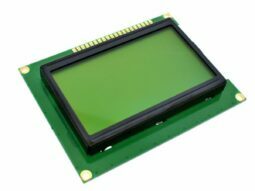 These small screens are incredible popular again, because of their easy programming and the low price. 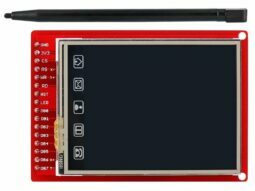 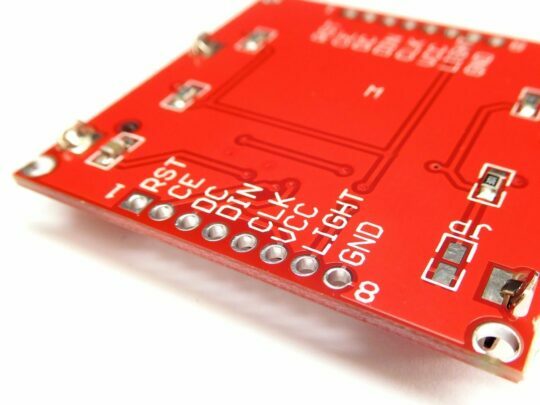 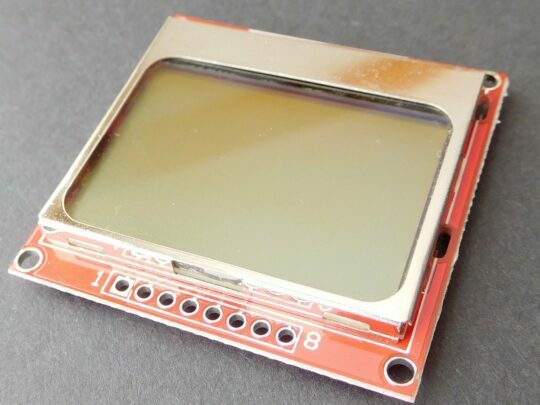 The Nokia 5110 LCD screen is sold by several electronics stores (Sparkfun, Adafruit etc.) 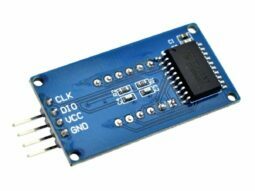 for about 10 USD. 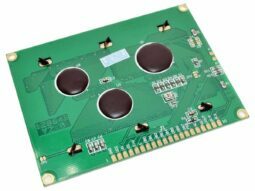 Grab it for about 60% less from Universal Solder Canada!